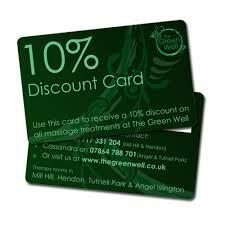 A discount card is a plastic card, that entitles the holder to discounts on the prices of some products or services. 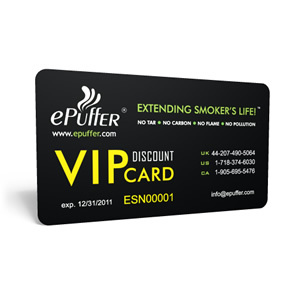 Cards may be issued as part of a loyalty program, offering discounts to existing customers to ensure their continuing custom; they may be offered free of charge, offering a modest discount with the intention of persuading purchasers to patronise participating shops; or they may be sold to members, offering larger discounts. 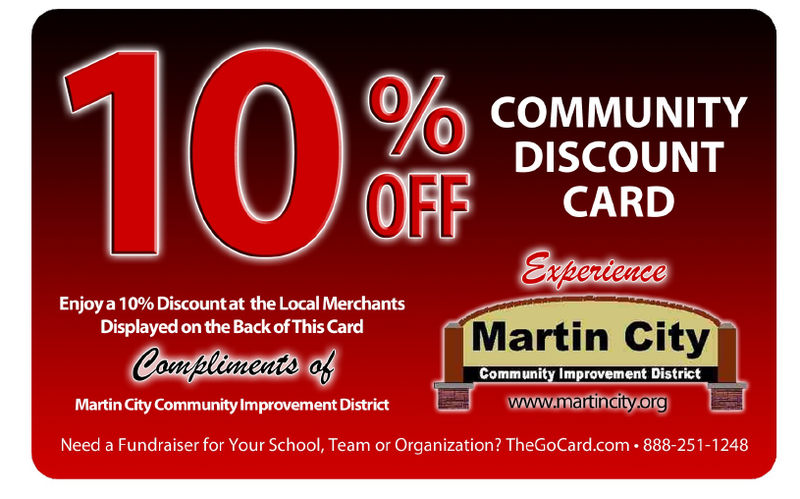 Discount cards are great way to encourage ongoing repeat business from your market. We can provide a great looking card to carry your logo, brand and contact details the will be keep your customers coming back to buy more from you. 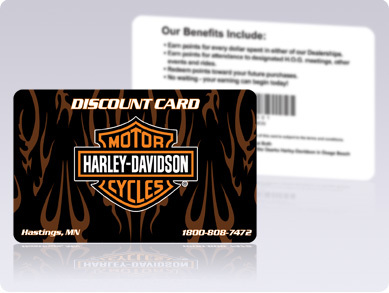 With your individual customers unique identity on each card you can easily identify your return business and offer discounts to card holders whenever they return to use your services. 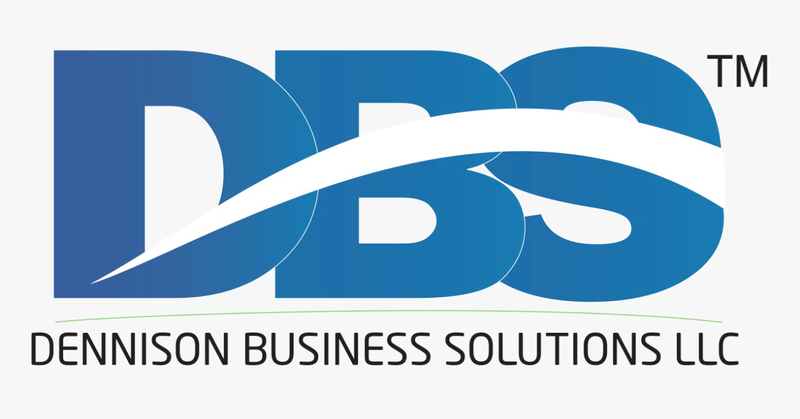 This can be achieved as simply as applying a name or membership number to the card, or if you already have point of sale card readers installed then the addition of a magnetic stripe will greatly streamline the process of identification and application of discounts to your repeat customers purchases. When the customer passes your point of sale their card is swiped and the instantly their customer information and sales history is available to your staff. This could even be used to encourage added value sales as staff can identify your customer’s needs and suggest they consider other offers that will interest them based on the information in their history.